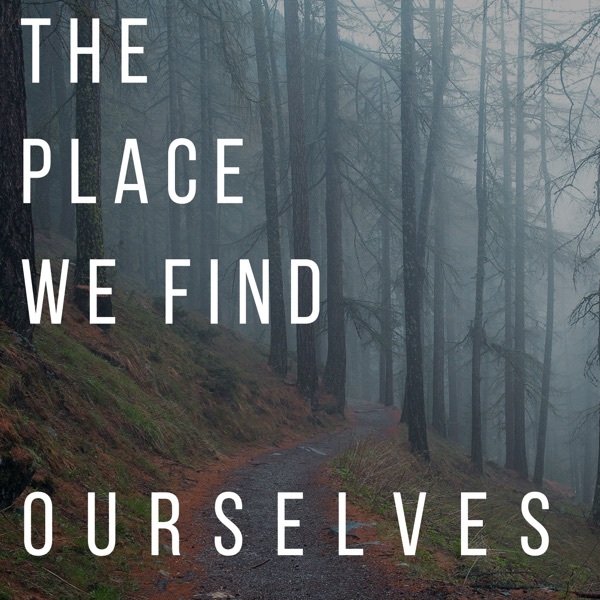 The Place We Find Ourselves podcast features private practice therapist Adam Young (LCSW, MDiv) and interview guests as they discuss all things related to story, trauma, attachment, and interpersonal neurobiology. Listen in as Adam unpacks how trauma and abuse impact the heart and mind, as well as how to navigate the path toward healing, wholeness, and restoration. Interview episodes give you a sacred glimpse into the real-life stories of guests who have engaged their own experiences of trauma and abuse. Drawing from the work of neuroscientists such as Allan Schore, Dan Siegel, and Bessel van der Kolk, as well as Christian thought leaders Dan Allender and John Eldredge, this podcast will equip and inspire you to engage your own stories of harm in deep, transformative ways.